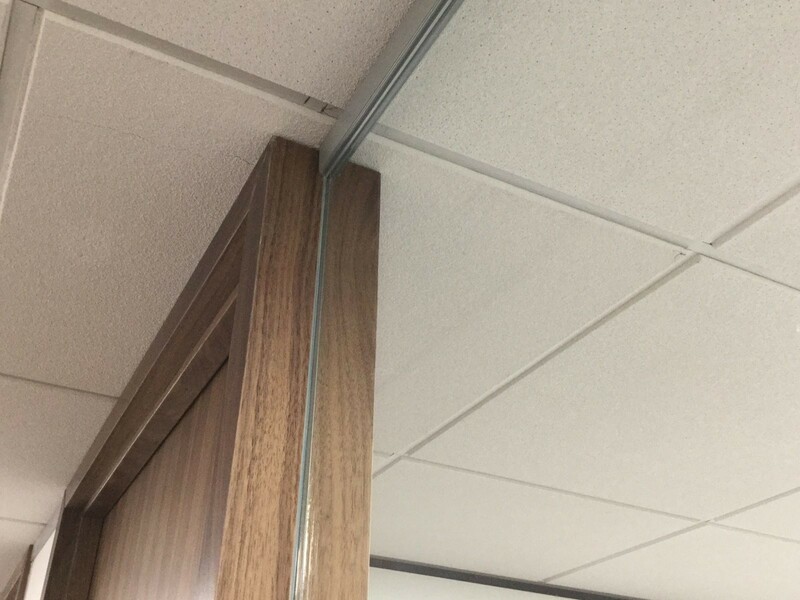 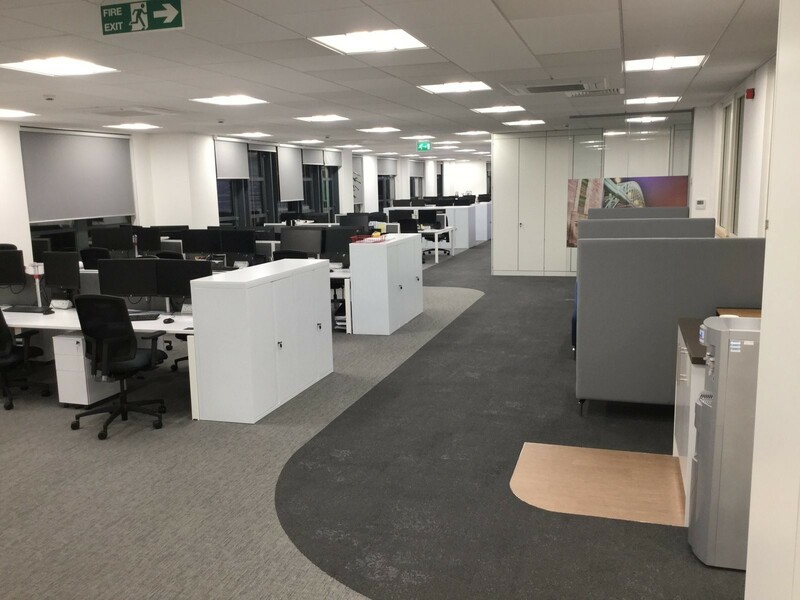 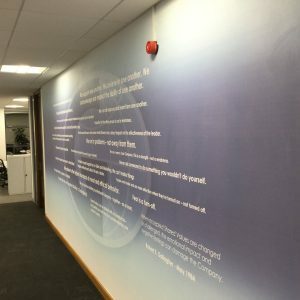 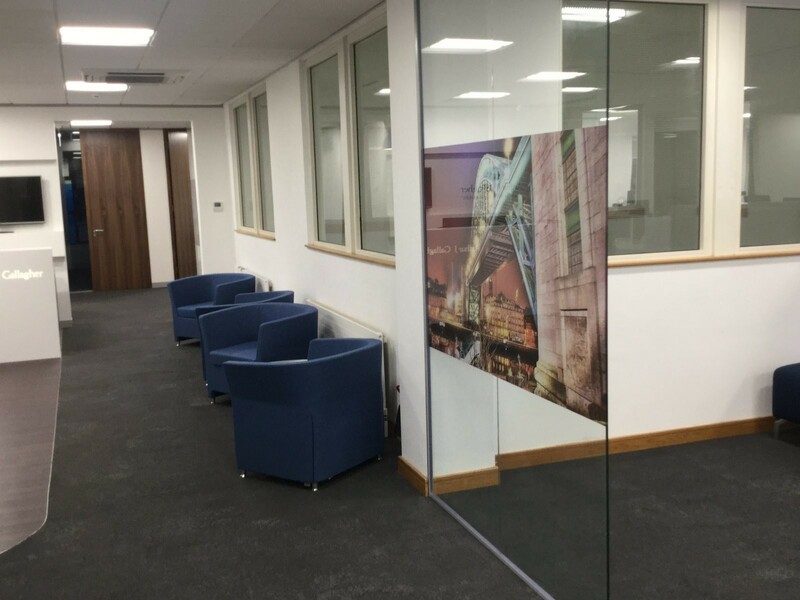 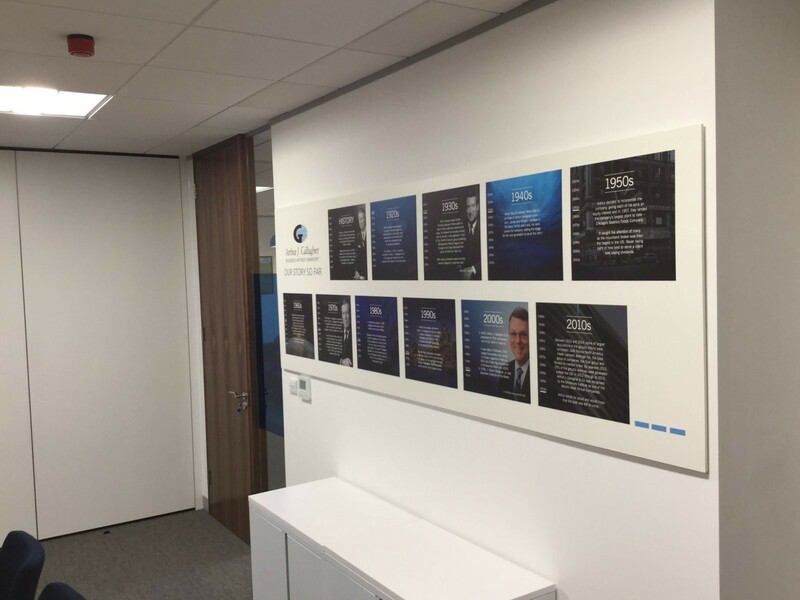 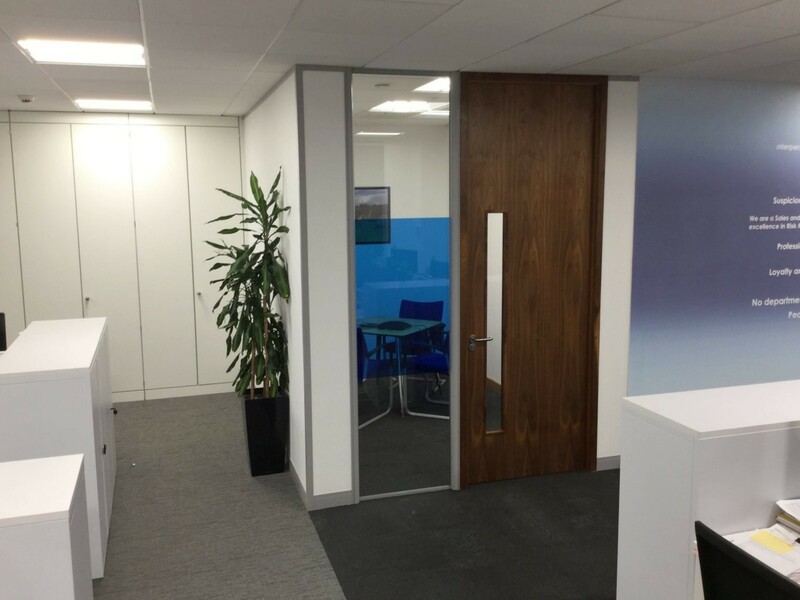 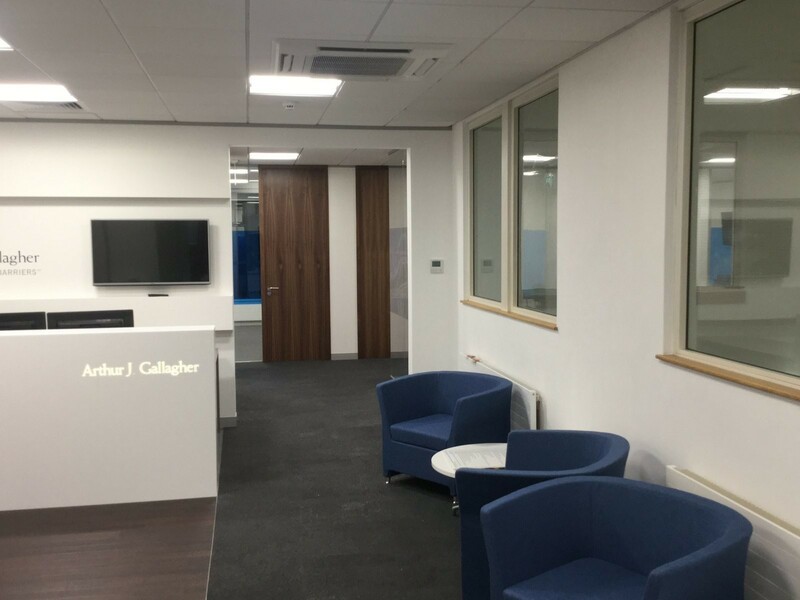 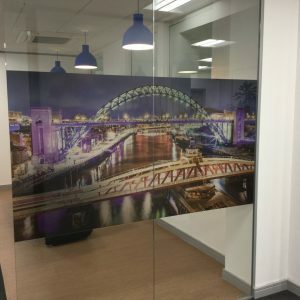 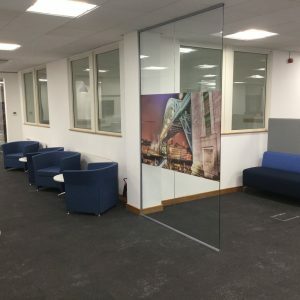 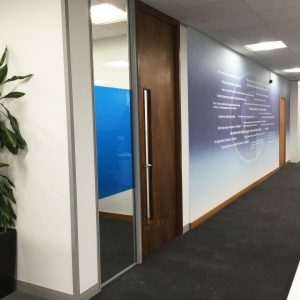 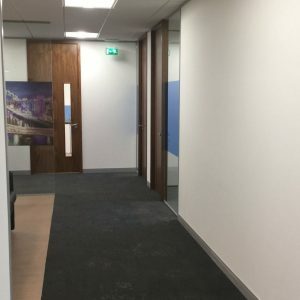 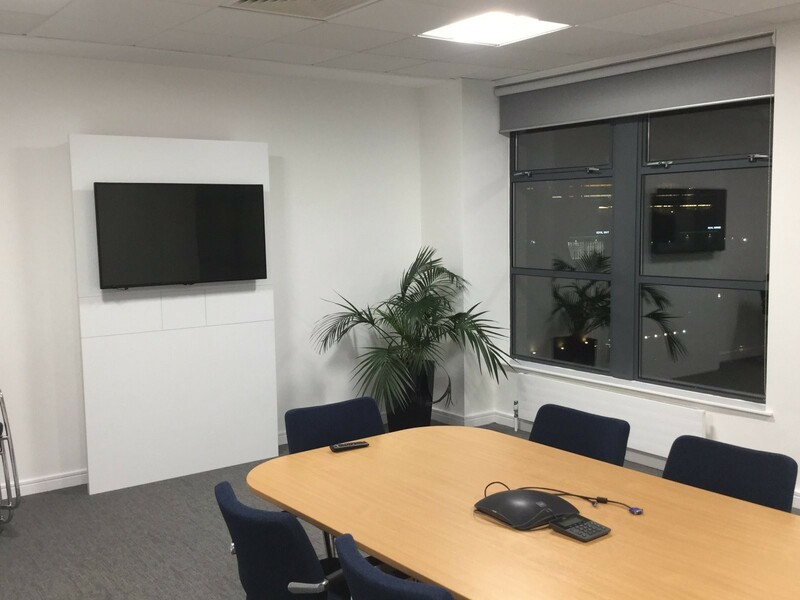 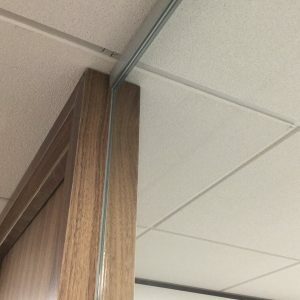 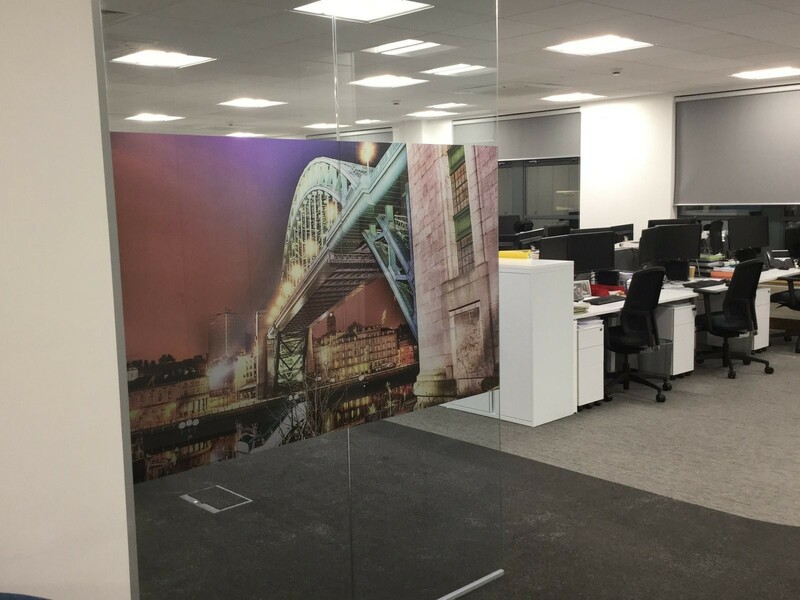 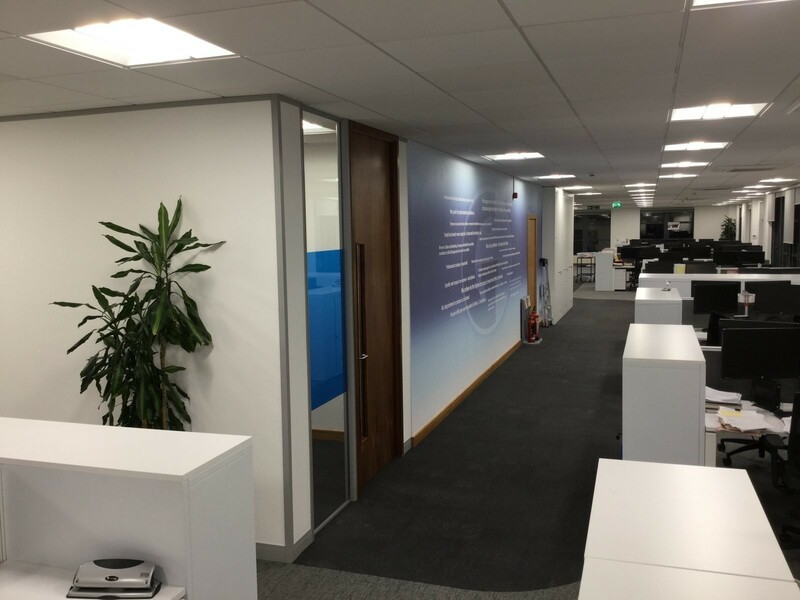 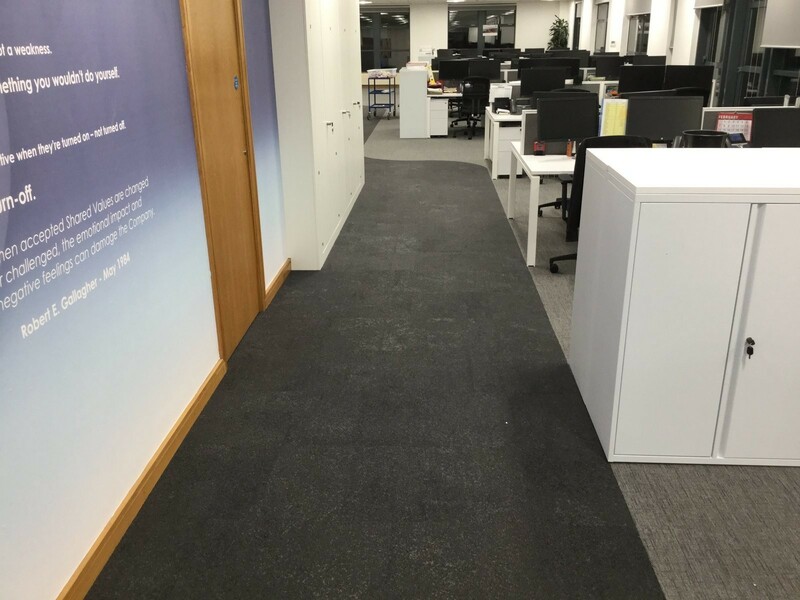 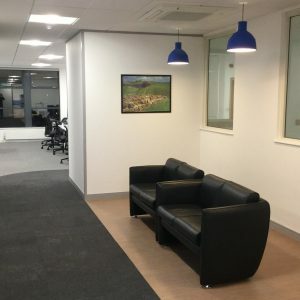 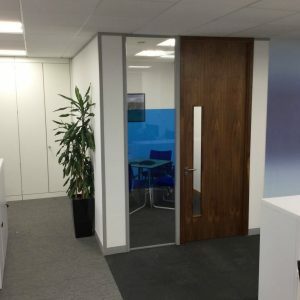 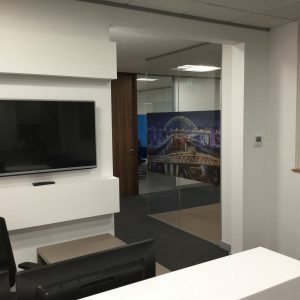 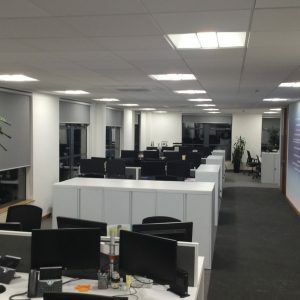 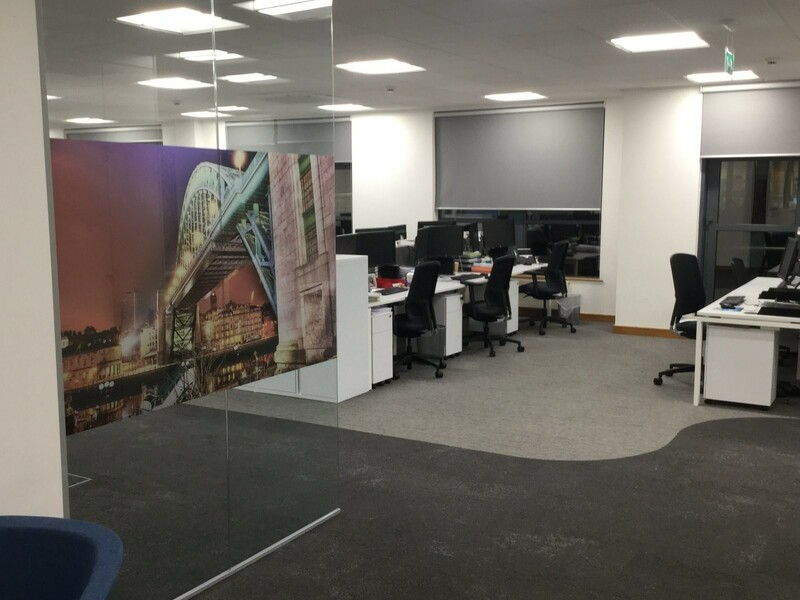 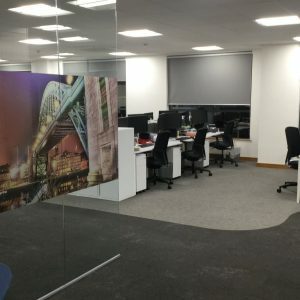 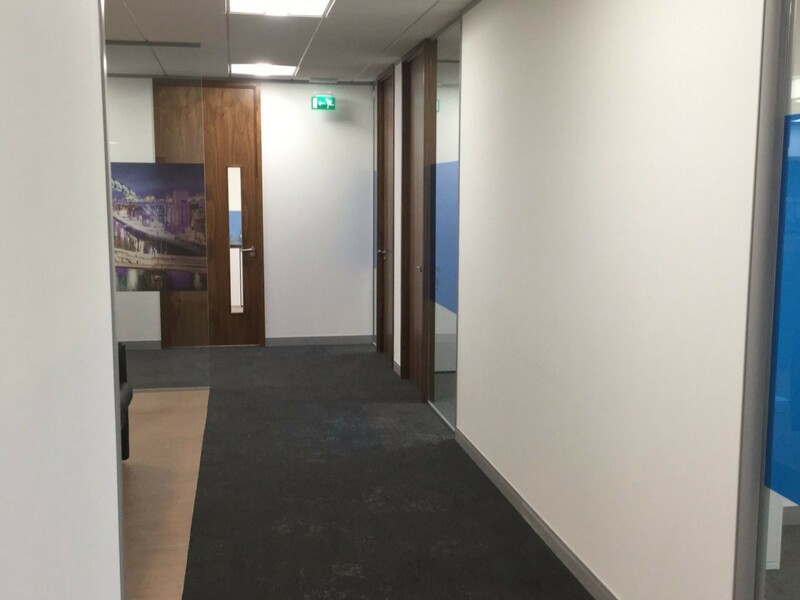 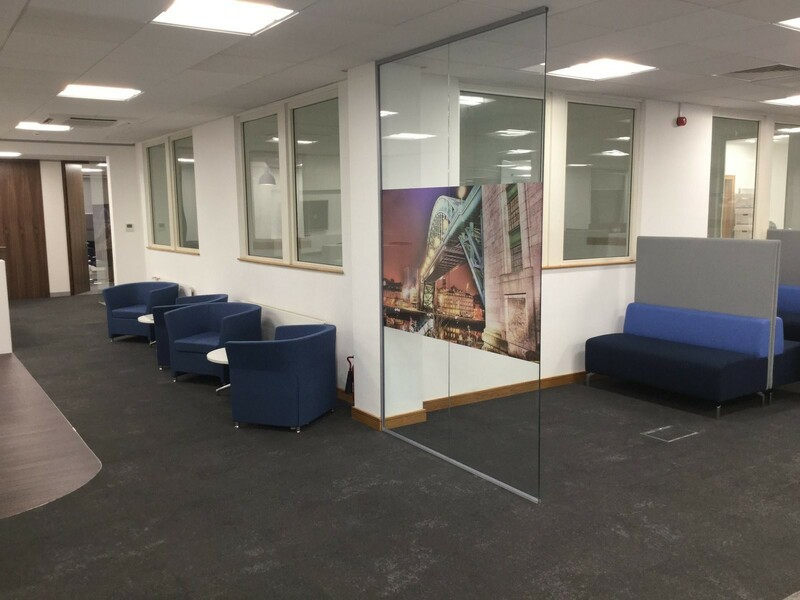 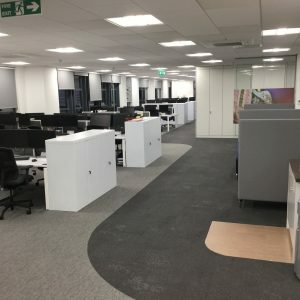 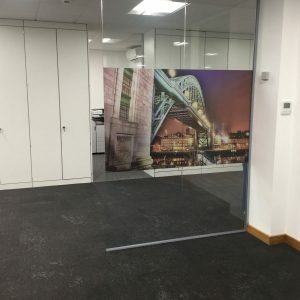 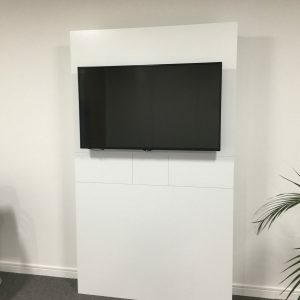 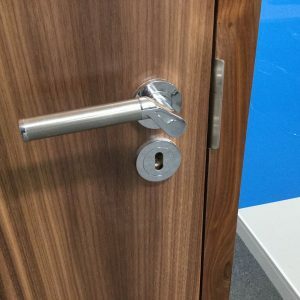 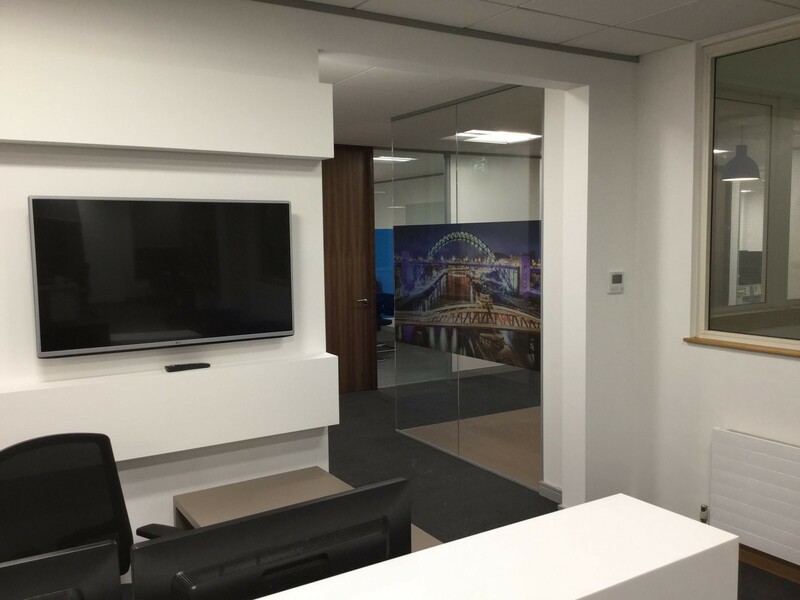 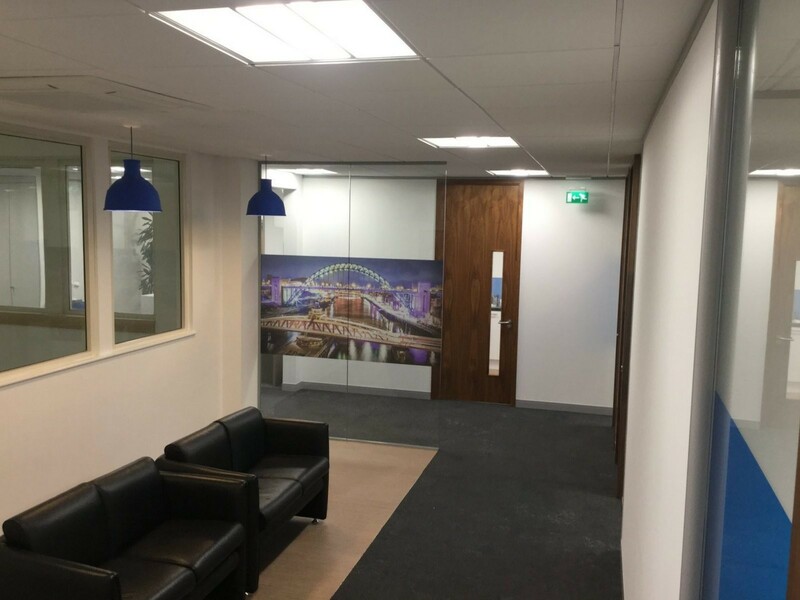 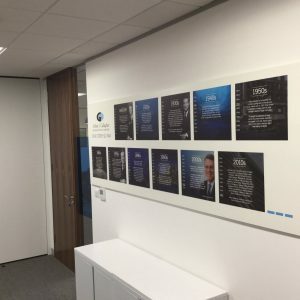 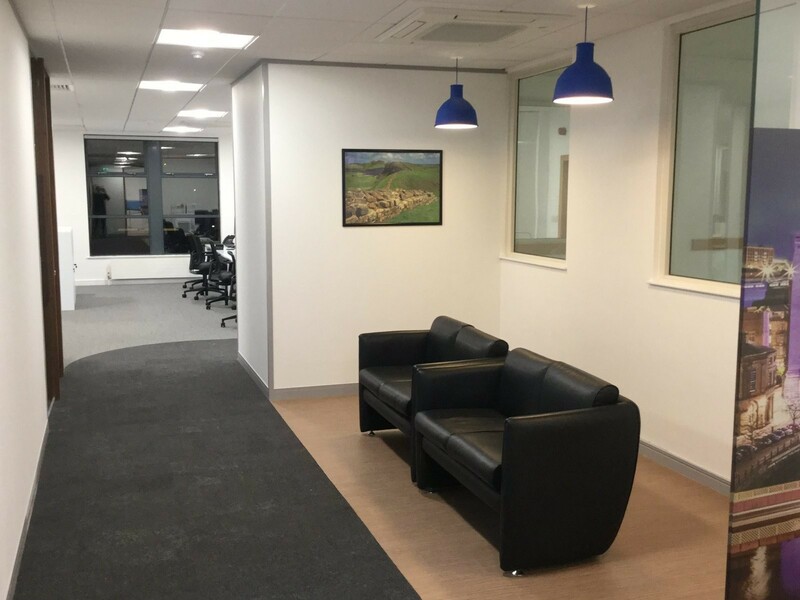 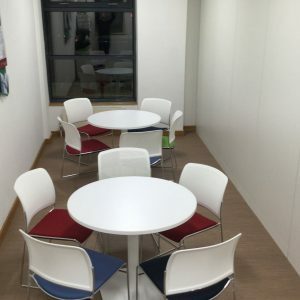 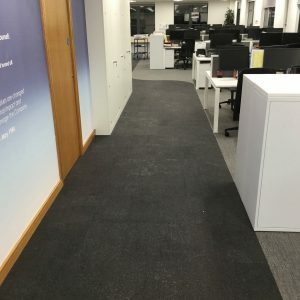 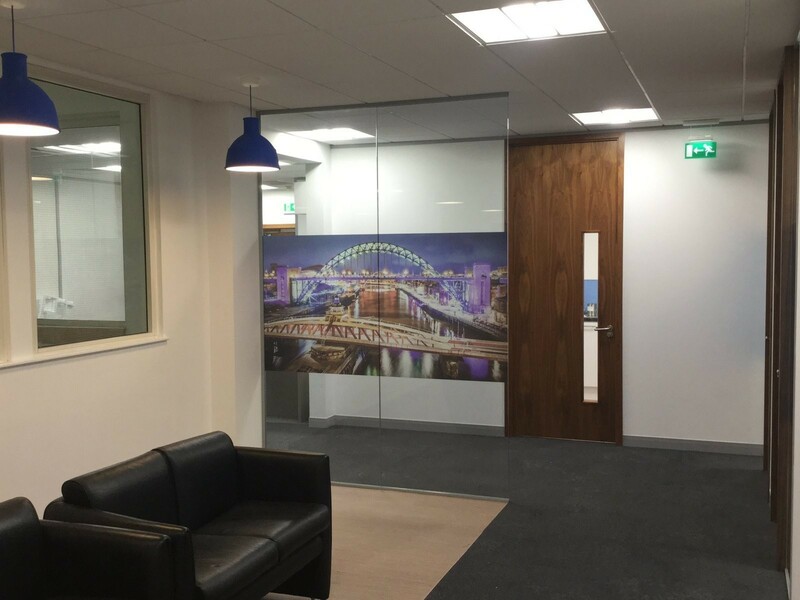 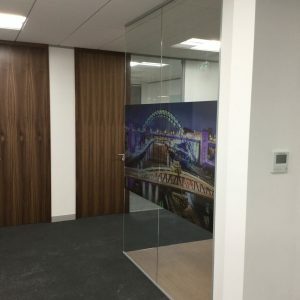 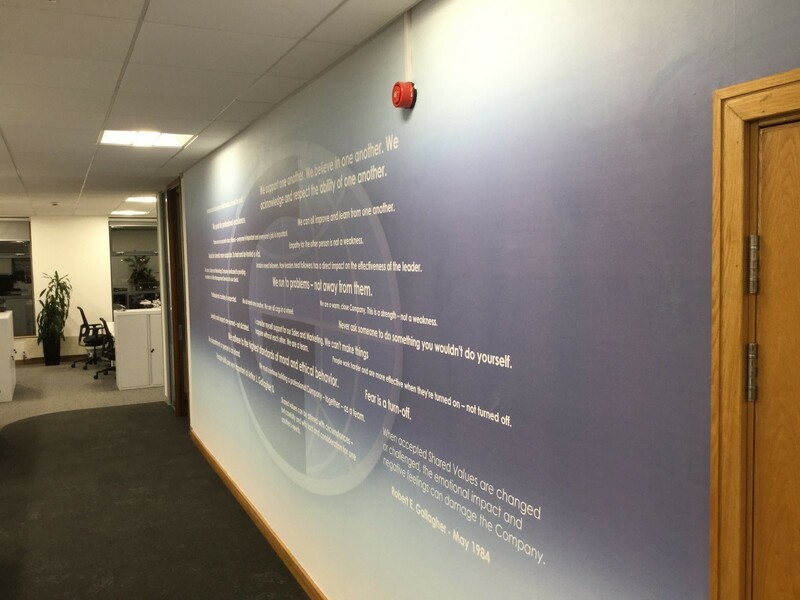 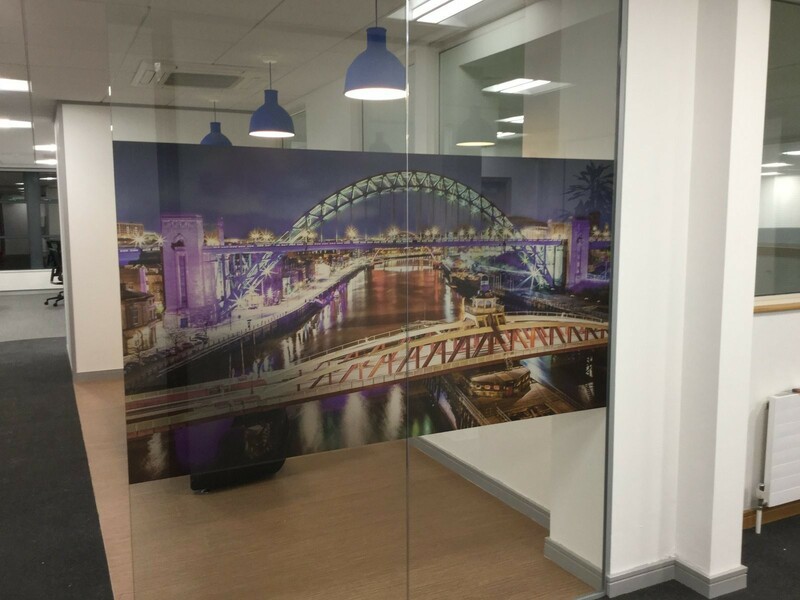 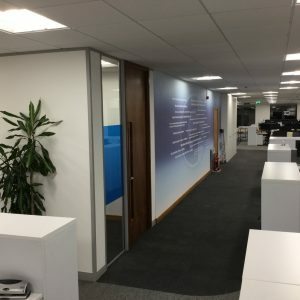 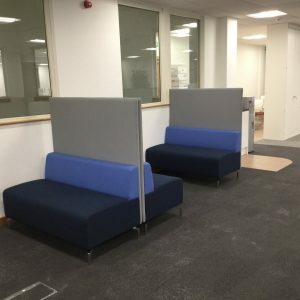 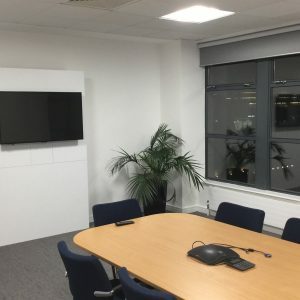 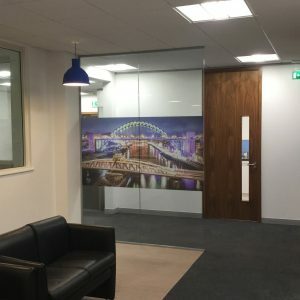 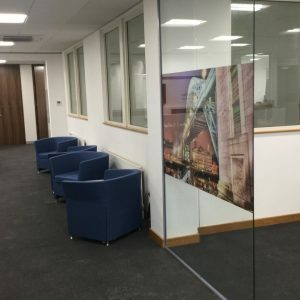 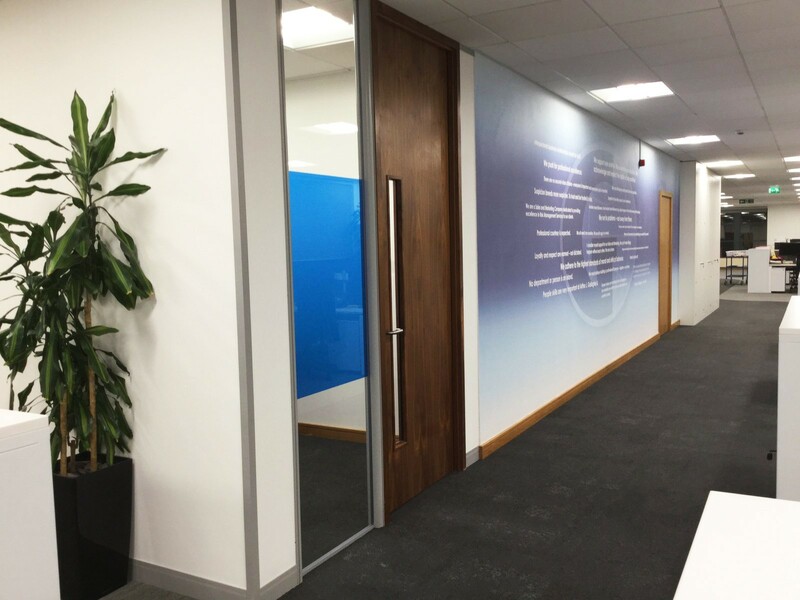 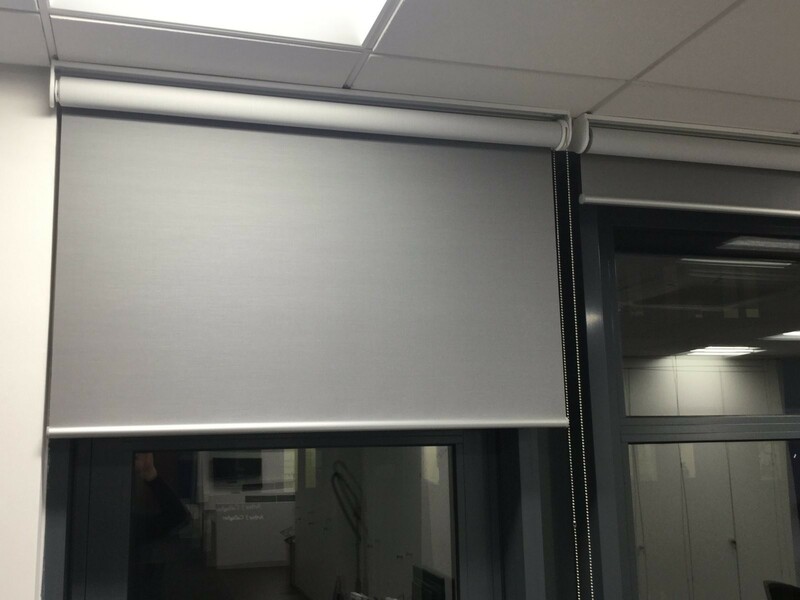 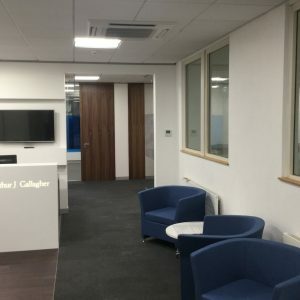 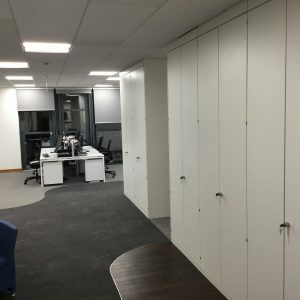 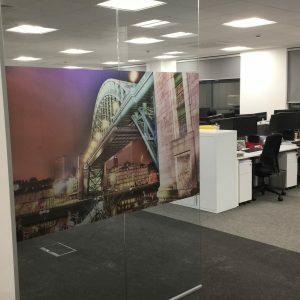 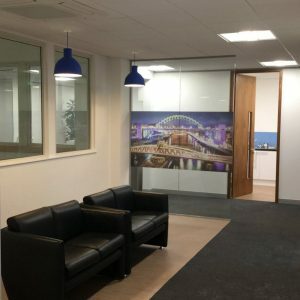 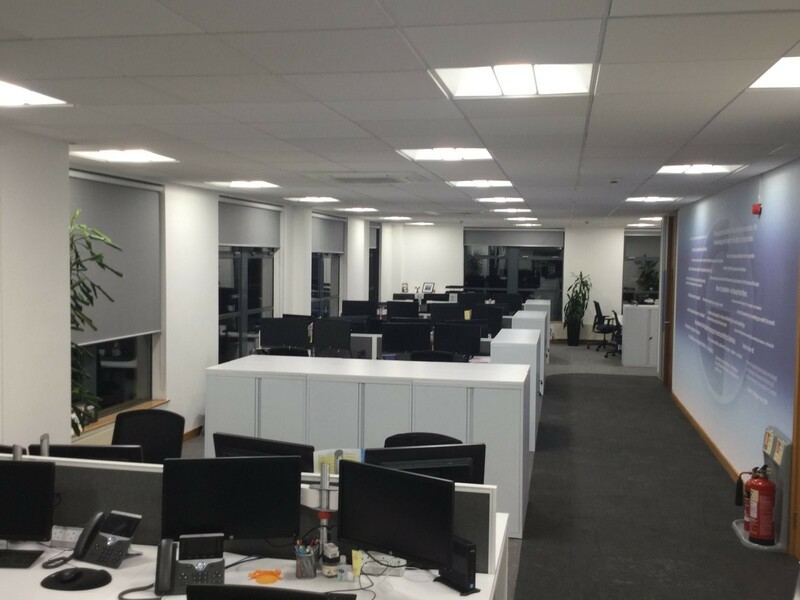 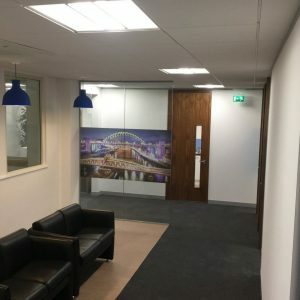 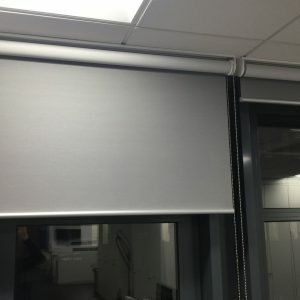 Refurbishment – Rodley Interiors are dedicated to providing an extensive range of services to cover every aspect of the complete office fit out and refurbishment service; from 2D layout drawings & 3D visualisations to specialist joinery, plumbing & decorating. 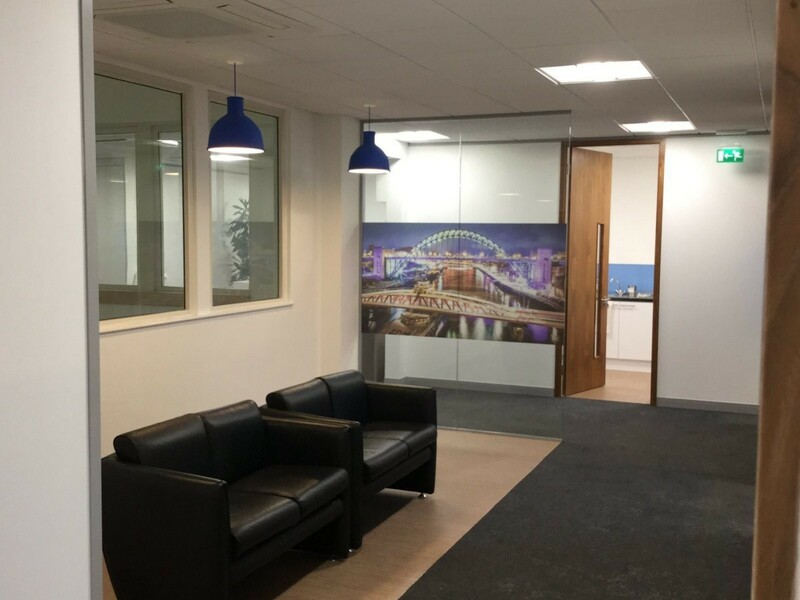 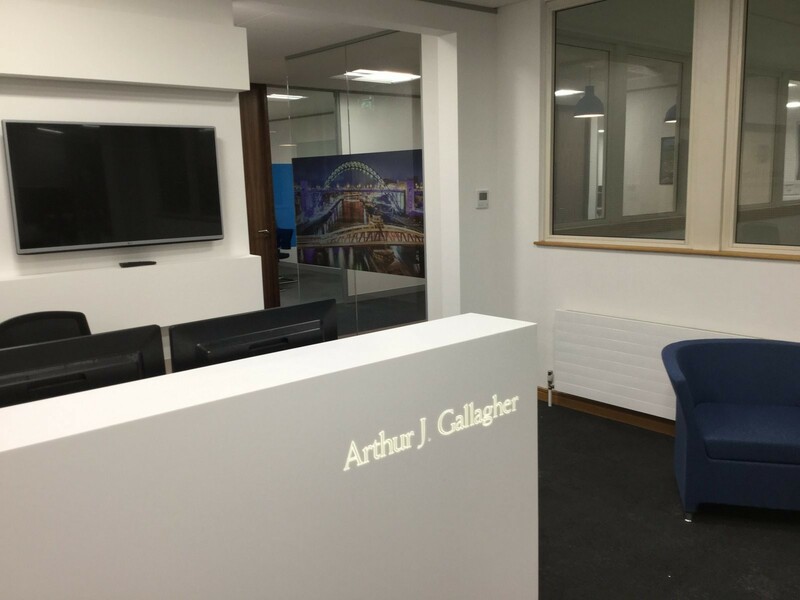 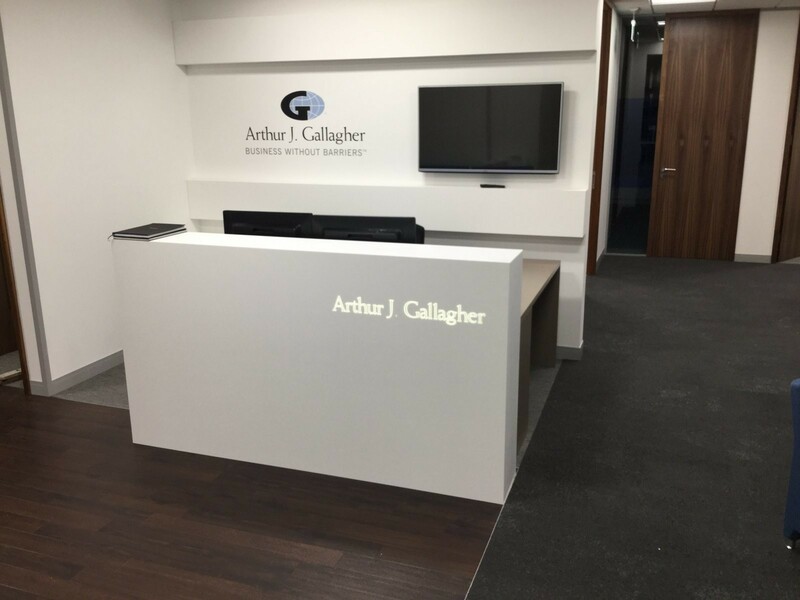 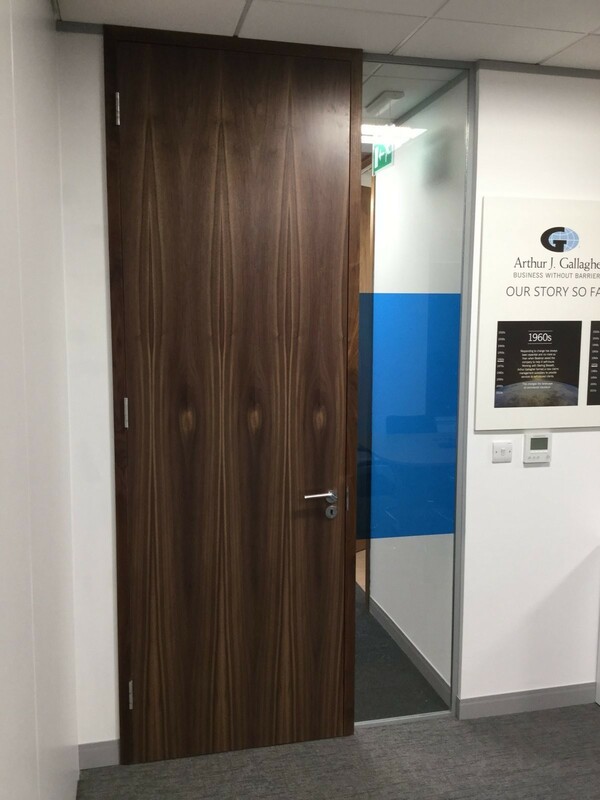 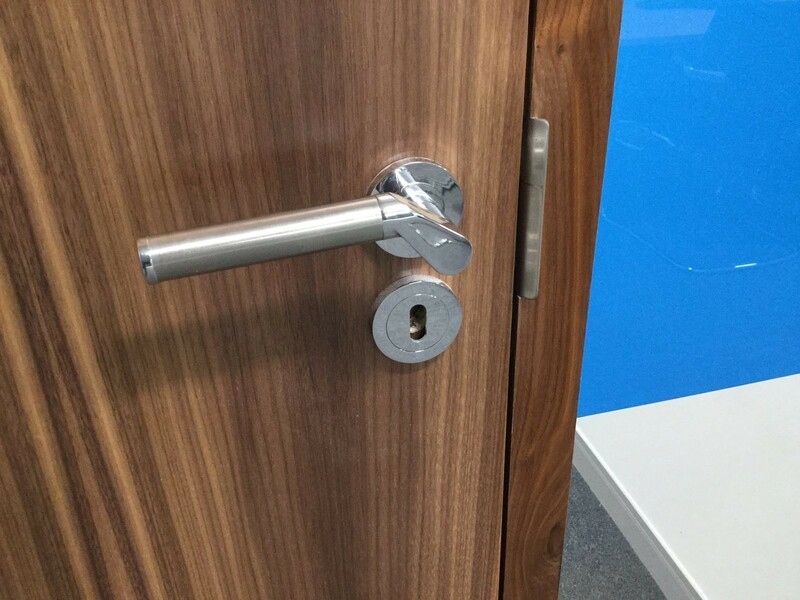 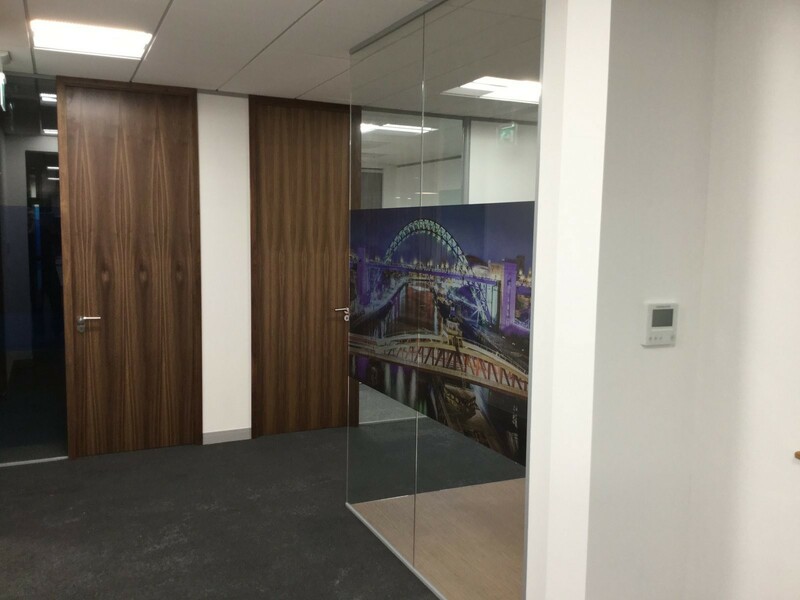 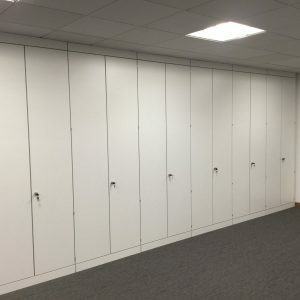 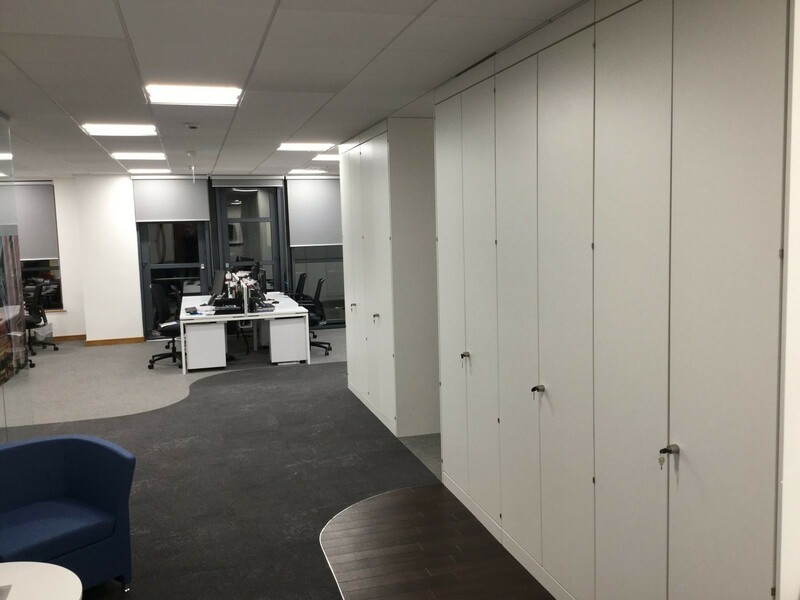 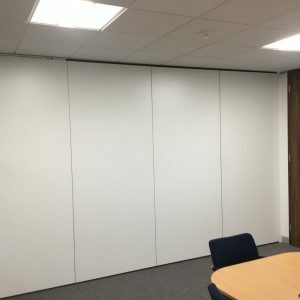 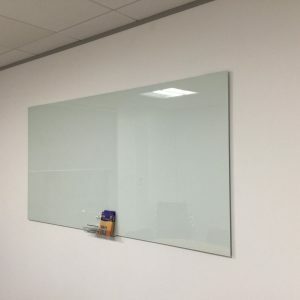 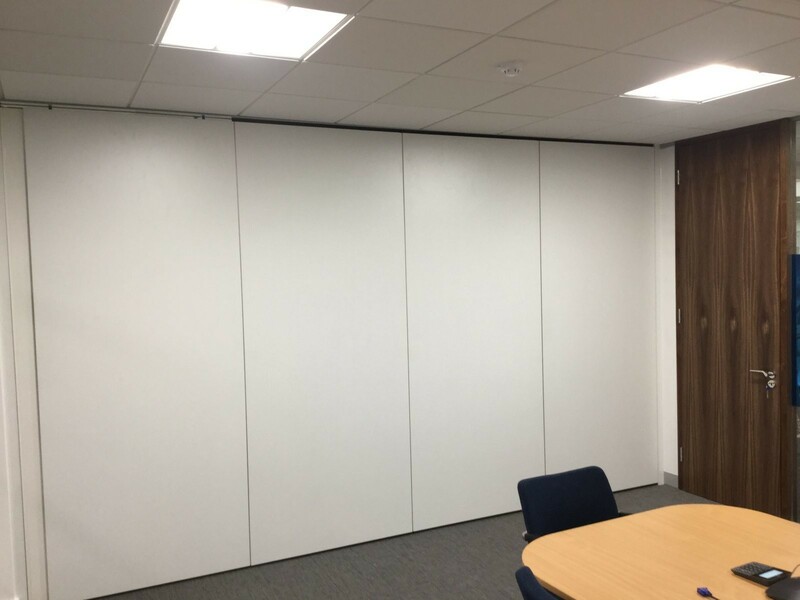 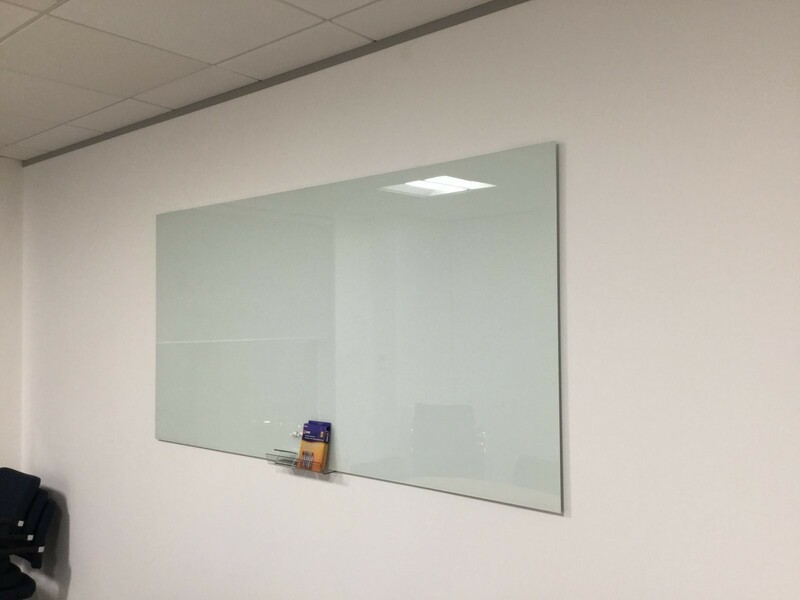 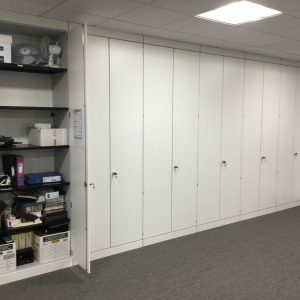 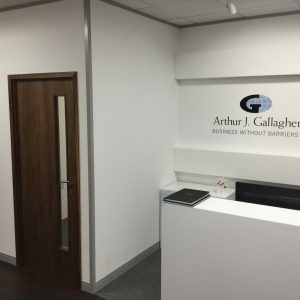 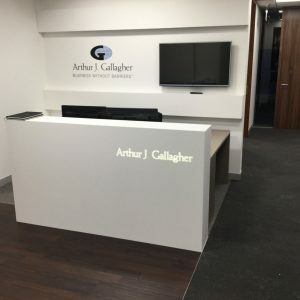 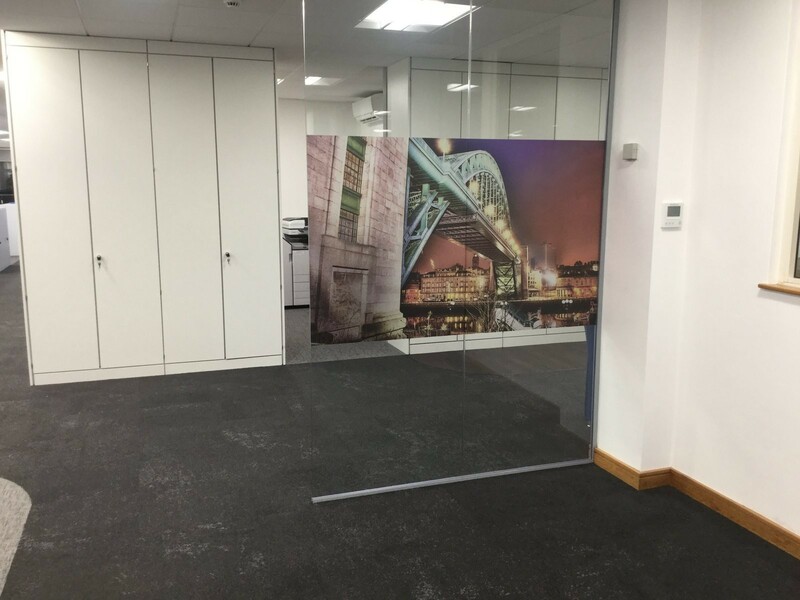 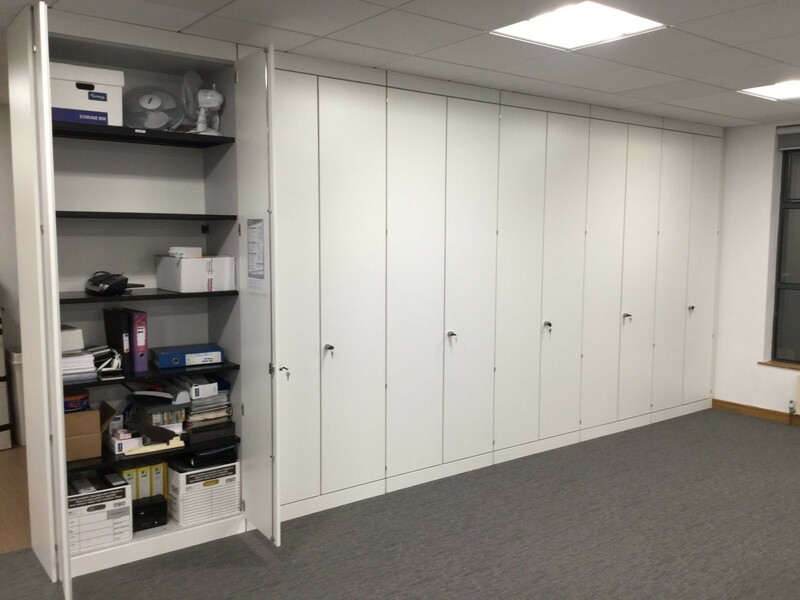 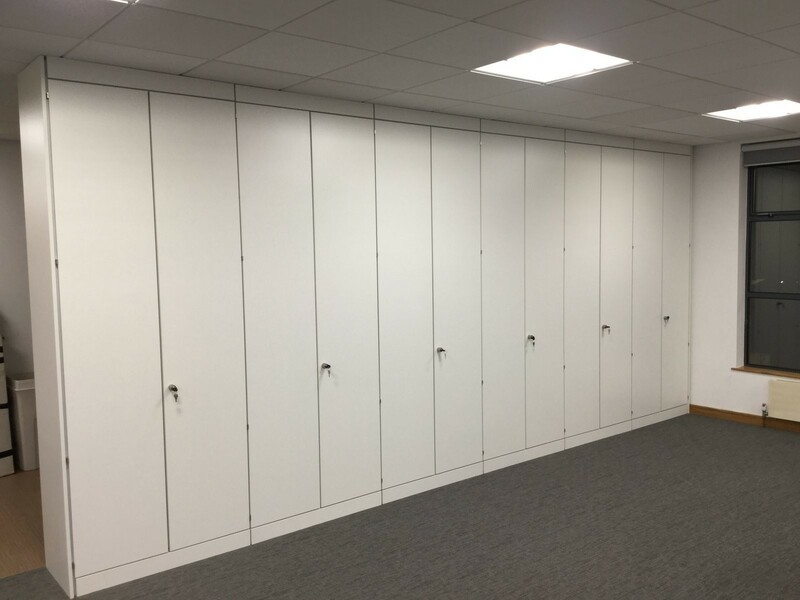 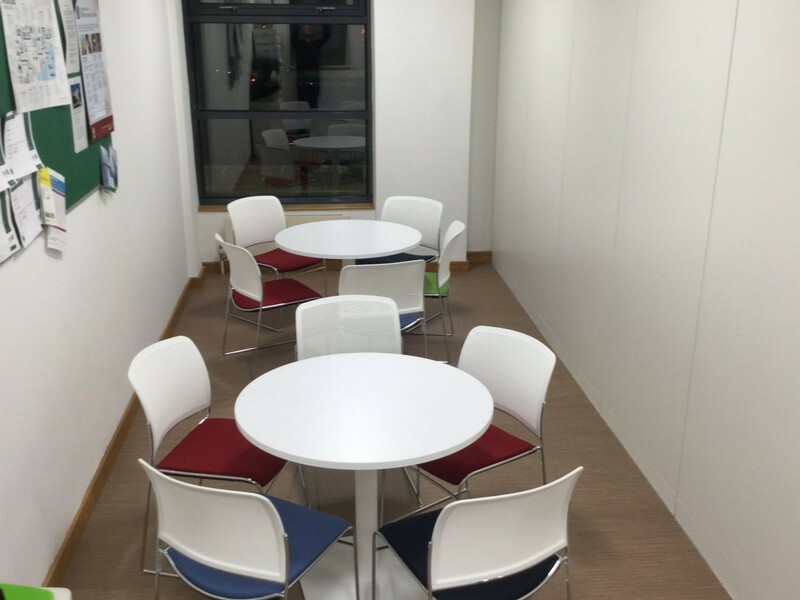 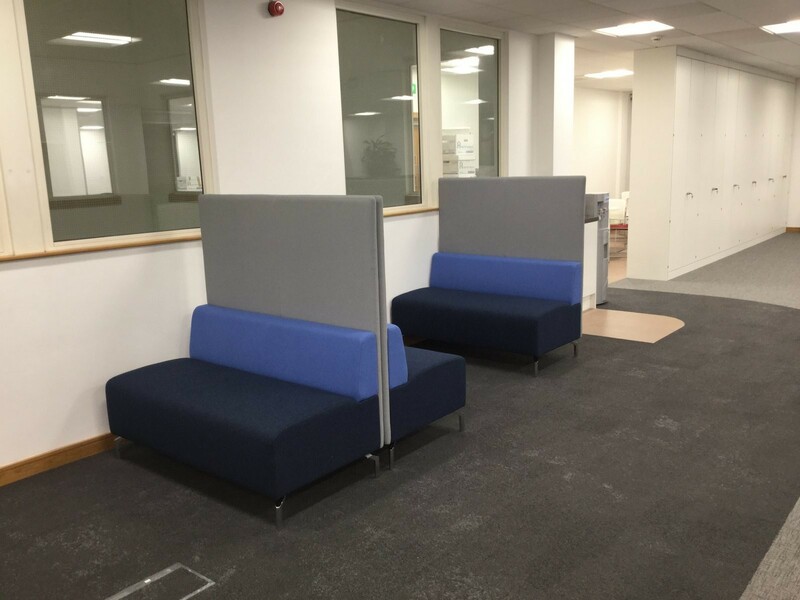 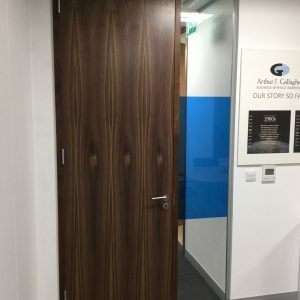 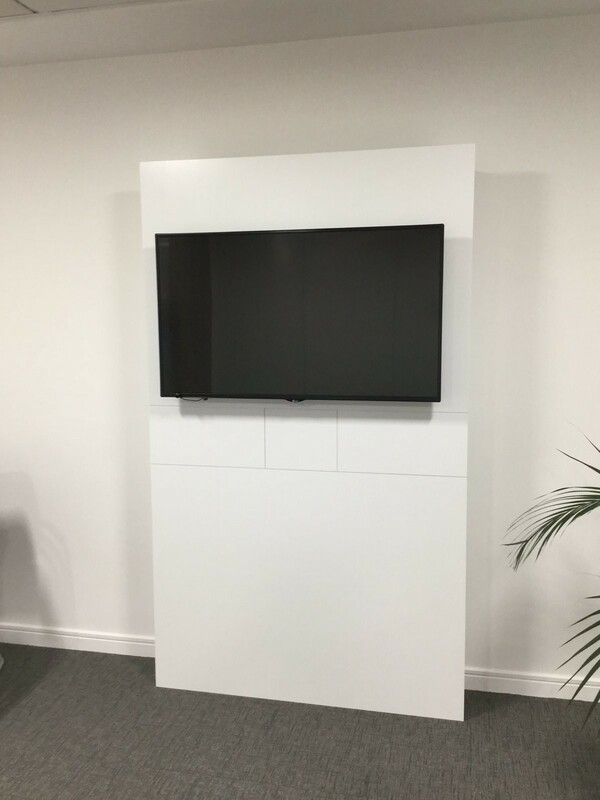 You can now lease the complete office refurbishment job including partitioning, fit-out work and office furniture! 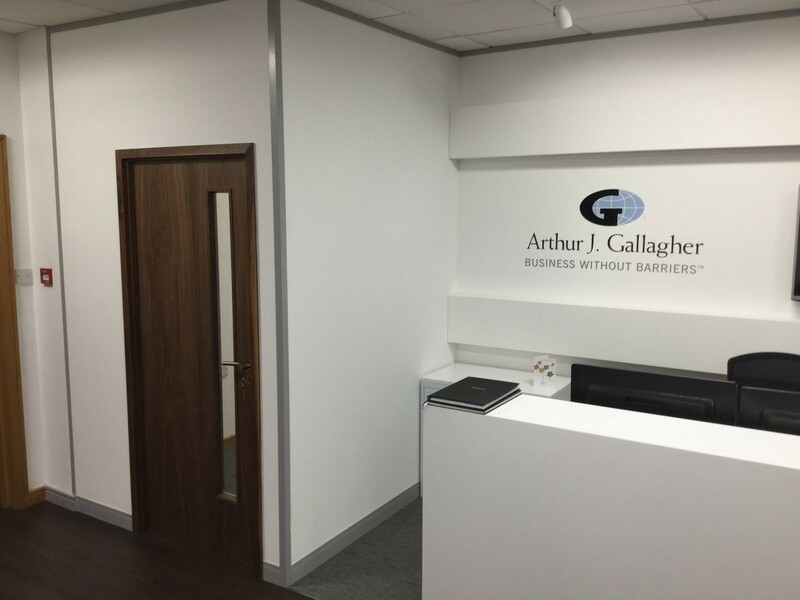 Get significant tax benefits, flexible terms and low fixed costs. 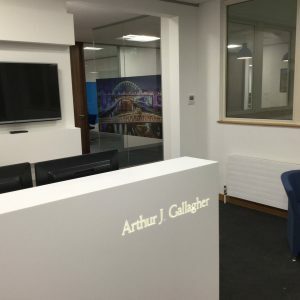 Please complete your details in the form below and a member of our team will be in touch soon.